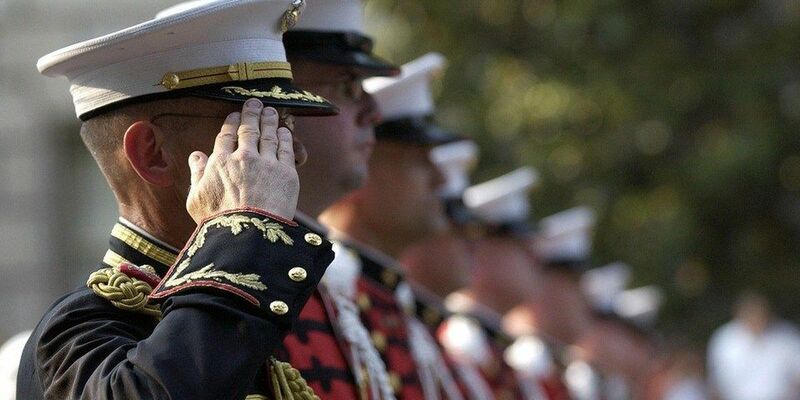 SCOTT CITY, MO (KFVS) - Whehter it be Cinco de Mayo, the Mexican Army's victory over the French Empire or the anniversary of a fallen Vietnam soldier's death, May 5th is a day to reflect on the ones who have fought for freedom. The Scott City Historical Museum will be celebrating the heroism of some of our local American soldiers on Saturday. On the 50th anniversary of his death, the museum is paying tribute to David Blattel who lived (October 7, 1945 – May 5, 1968). Blattel was killed in action during his duty in South Vietnam as an Aircraft Commander on a Utility and Light Cargo Single Rotor helicopter. Well-deserved recognition is due for Jack Pennington (August 19, 1948 – January 27, 1968) Private First-Class M CO, 3rd BN 4th Marines United States Marine Corps. Pennington was killed in action while performing his marine duties valiantly under hostile at Quang Tin Province, Vietnam. Also, Larry Hunter Marshall (November 30, 1936 – February 4, 1971) was killed in action, t Staff Sergeant of the 11 D 10th Armored Cavalry Regiment I-Troop while protecting his unit. These decorated war heroes are some of the many military names displayed at the museum. To better understand what these soldiers did and what they mean to us, Major Mike Woods of Jefferson City, MO will speak on Saturday. There will be patriotic singing by the Rhymer Family. Also, military vehicles will be on display courtesy of the 1140th and Vintage Antique Club. If anyone would like to honor the amazing men and women who died for our freedom, all are invited, 10 a.m. Saturday morning at the Scott City Museum, 1514 Main Street, Scott City, MO 63780.